Every adventure begins with lessons taught. 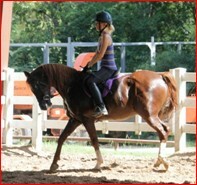 Our beginner rider programs focus on teaching sound fundamentals while emphasizing rider safety. It is our belief that mastering the fundamentals of riding will help build rider confidence, thus allowing the rider to advance their skills at a faster pace. Our beginner riders are taught in an atmosphere encourages rider improvement through comparison and camaraderie, while establishing new friendships, often lasting a lifetime. 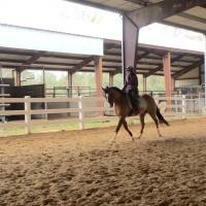 Riders at the Novice level continue to gain confidence and ability. While receiving a great deal of individualized instruction on well-trained school horses, the Novice riders quickly develop new techniques and focus on maintaining their form while learning more intricate riding exercises. Each rider is given the opportunity to compete in their discipline(s) of choice. Many relish these offerings while plenty prefer not to compete but continue to improve their skills for pleasure riding. 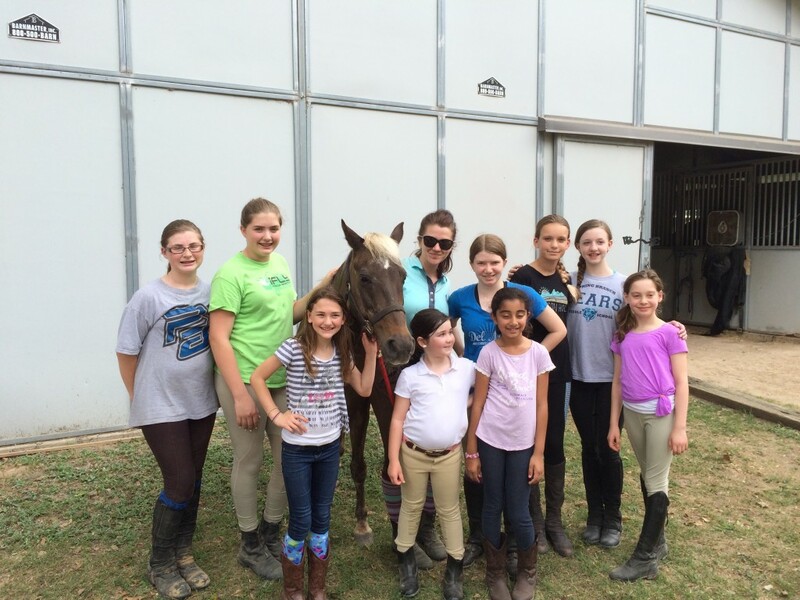 Advanced horse riding lessons have an intense focus on how the rider affects the horse’s way of going. 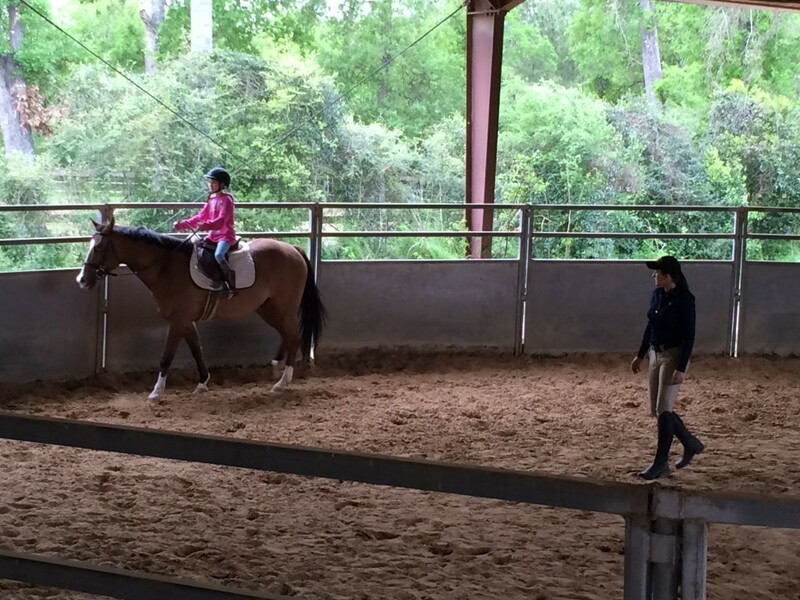 For these reasons, riders taking advanced riding lessons have to have exquisite balance, body control, and a complete understanding of how the horse’s body works.